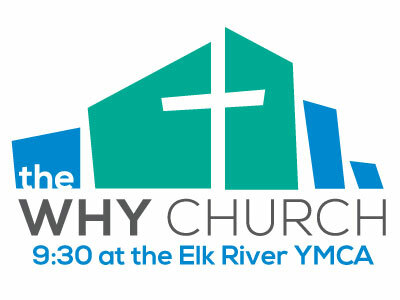 Every Sunday morning, the WHY church team welcomes you to our worship service. 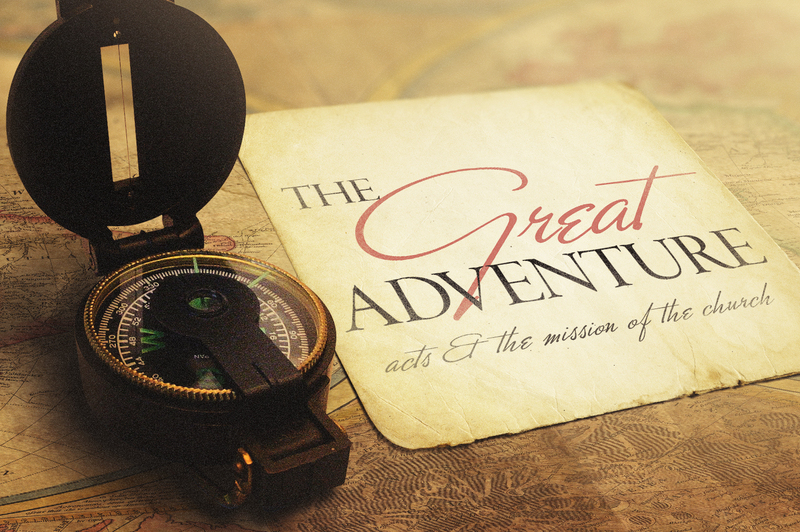 You will find biblical teaching, inspiring music, awesome kids programs, and plenty of opportunities to get involved! 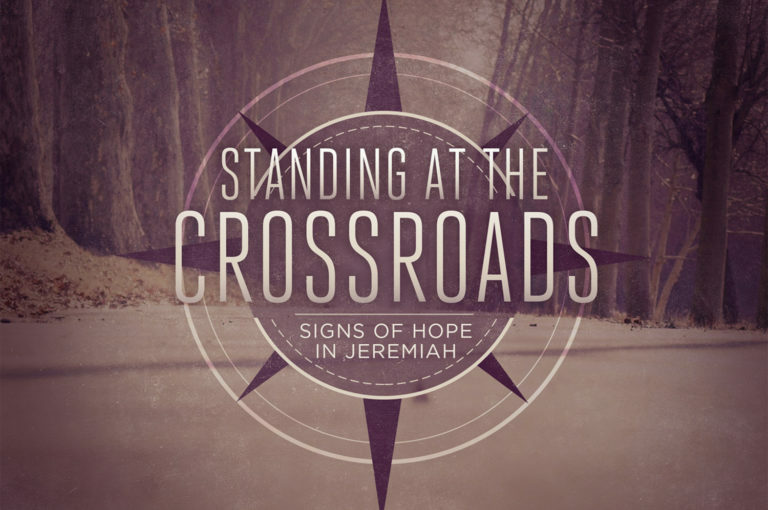 Join us on Sunday mornings at the Elk River YMCA or listen to our Sunday messages anytime. Find out ‘What To Expect’ and get all of your questions answered by our FAQ’s section. We look forward to seeing you soon! 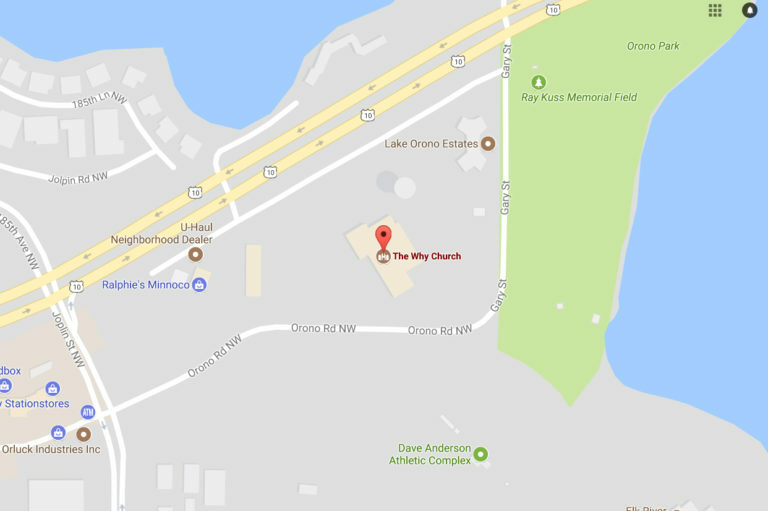 Find out when and where we worship (includes detailed directions from Google maps). 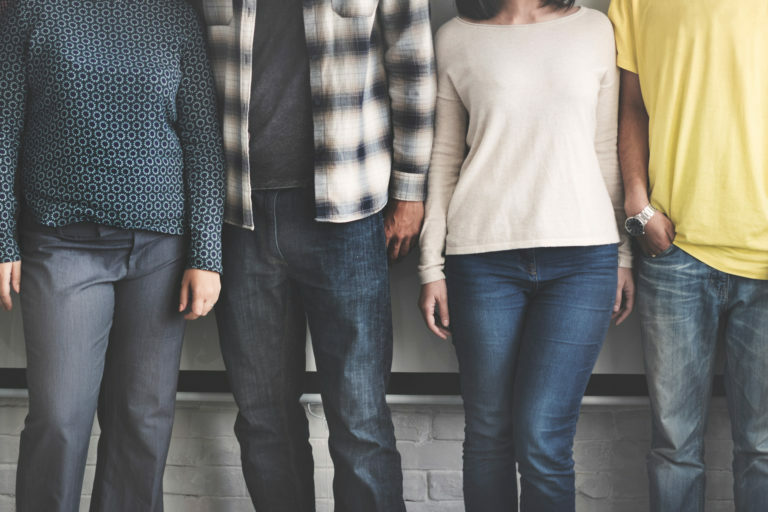 Your visit is important to us! Missed church Sunday morning? No worries, now you can listen online or download our Sunday messages to your phone or device! Error: Error validating access token: Session has expired on Saturday, 02-Mar-19 17:19:36 PST. The current time is Friday, 19-Apr-19 16:01:37 PDT.